View basket “Email Forwarder” has been added to your basket. This inspiring compilation of 65 new songs from the Natural Voice Network comes as a book with a USB stick containing the separate parts for all the songs. There are songs to suit all groups, and they have been written by NVN members from all over the world. 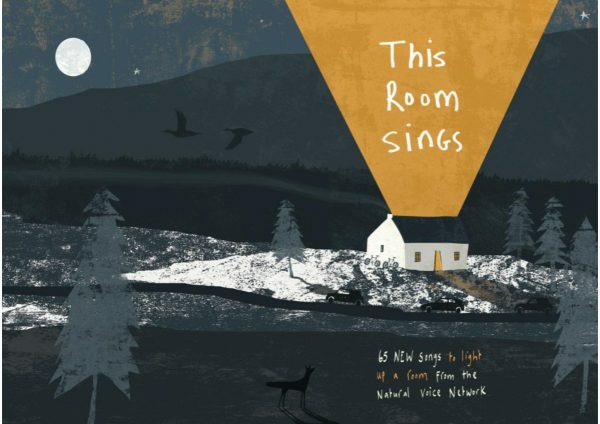 This Room Sings is the second NVN collection of short songs for singing together. When we sing together, our songs have the power to fill any room with a sense of community and belonging, with soul, laughter and beautiful harmony. In short, to make any room sing! This book offers a myriad of opportunities to get your community connected and inspired by the sheer joy of singing together. Please note that the cheaper rate for buying this book only applies to current paid-up members of the Natural Voice Network. Thank you. This songbook is a must-have for anyone who enjoys singing, whether you’re a leader of singing groups, or a participant. 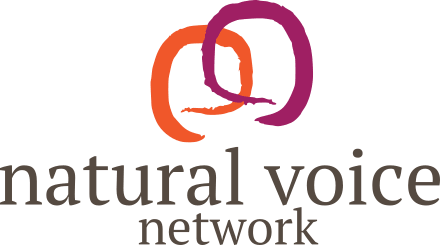 The 65 songs are original compositions by members of the Natural Voice Network. The layout is lovely and clear and the book is accompanied by sound files of each of the parts in every song. I keep finding more delights. My current favourites are ’This is home’ – Sophia Efthimiou, ‘Canto ergo sum’ – Bill Henderson, ‘We are the song’ – Trixi Field, and ‘Mosquito song’ – Penny Stone. Oh, and ‘Light’ – Anni Tracy, and ‘We shall go singing’ – Kate Thomas, and ‘United’ – Sue Harris. There are songs that will make you laugh and songs that will make you cry, songs to change the world, peace songs, love songs, lullabies and earth songs, and songs about the joys of singing. Some are quite challenging, others are very quick to learn. They are all accessible because they’ve been written by practitioners with their singers in mind. And they will definitely light up the room! At roughly 50 pence a song this resource is an absolute bargain and I recommend it wholeheartedly! It’s also a fund-raiser for the NVN, so by buying it you’re supporting the Network. Thank you to all those practitioners for sharing your songs so generously, and especially to Ali and Gitika for having the vision and perseverance to bring all these songs together in one beautiful collection.